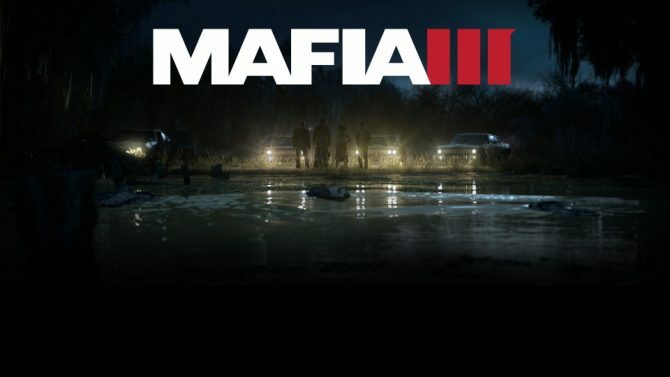 Hangar 13, the studio behind the 2016 release Mafia III, has unfortunately been hit with a wave of layoffs today. 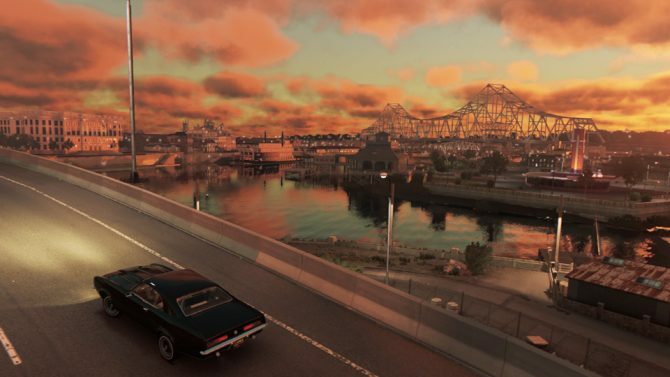 It’s uncertain just how many people were laid off at Hangar 13 as 2K Games didn’t divulge specifics. 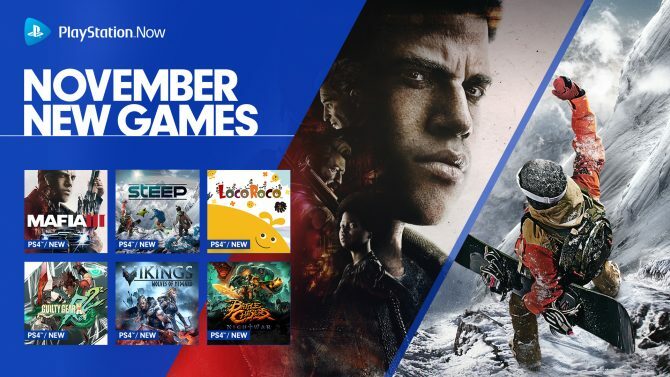 According to Kotaku, however, it is reportedly a significant amount of their nearly 150 person staff. 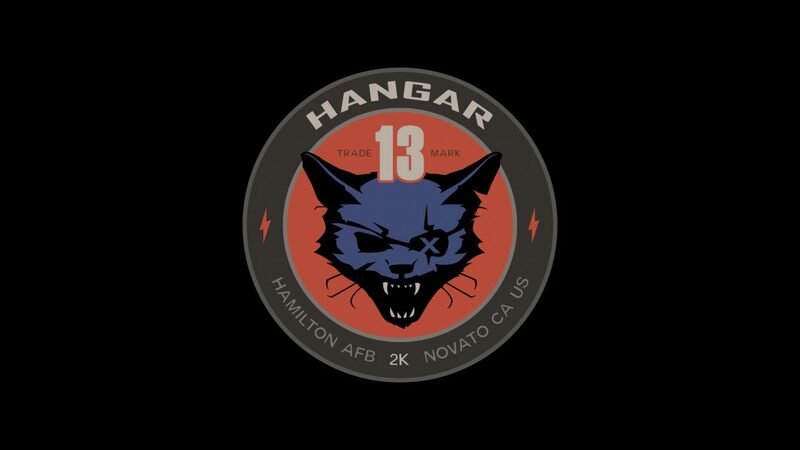 Hangar 13 was founded in 2014 in Novato, California with video game industry veteran Haden Blackman at the helm. 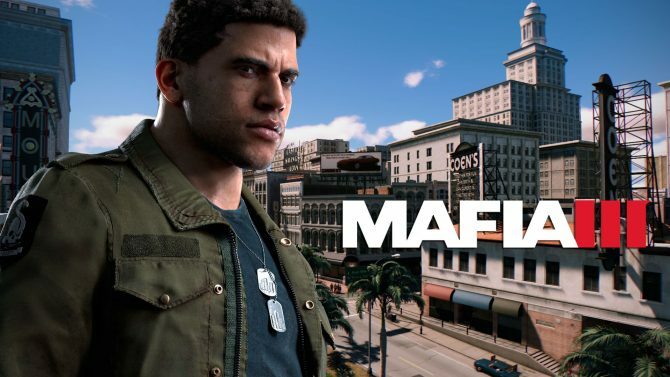 The studio’s only project thus far was the aforementioned Mafia III, which shipped over 5 million units and had the “highest first-week sell-in of any title in 2K’s history.” Kotaku reports that the developer was currently in the process of prototyping its next project. As of now, it’s uncertain just what will become of Hangar 13 but we’ll update you as this story continues to evolve. Our best goes out to everyone at Hangar 13 who may have been affected by these layoffs.